WASHINGTON — Support for Israel in the American public is at its lowest point in a decade, according new Gallup poll released Wednesday, with a whopping decline among self-identified Republicans who said they sympathized more with Israelis than Palestinians. The number of Americans who said they sympathized more with the Palestinians, however, went unchanged during the last year, remaining at 21 percent. The 2019 survey found that the decline in sympathy for Israel extended to both of America’s major political parties. 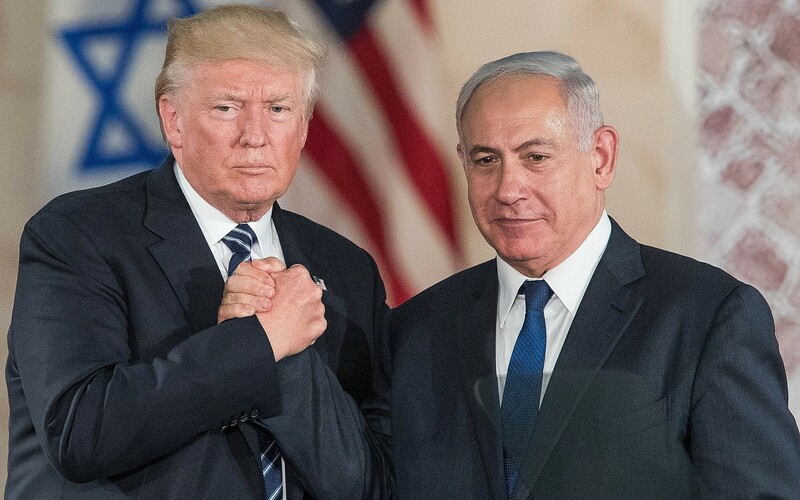 While support for Israel among Democrats dropped by 6%, Republican support declined by 13%, a staggering figure in light of Republican President Donald Trump’s cultivation of an intensely close relationship with Prime Minister Benjamin Netanyahu. “The percentage of Republicans saying they sympathize more with Israel in the conflict fell from an all-time high of 87% in 2018 to 76% today,” the poll said. The percentage of people who identified as political independents remained the same over the last year, with 60% sympathizing more with Israel. Last year’s survey came as the administration was preparing to relocate the US embassy from Tel Aviv to Jerusalem, a move infuriated Palestinians. Since Trump officially recognized Jerusalem as Israel’s capital in December 2017, and subsequently moved the embassy there, Palestinian Authority President Mahmoud Abbas has refused to engage with the White House, which he said had compromised its ability to act as an honest mediator in any negotiations. 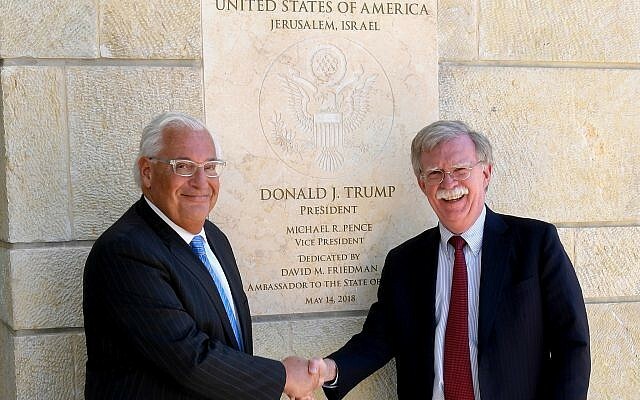 In ostensible retaliation for the Palestinians refusal to work with Trump’s diplomatic team that has been trying to broker an Israeli-Palestinian peace accord, and in order to exact pressure to return them to the negotiating table, Trump cut American aid to the PA, the East Jerusalem Hospital Network, and even Israeli-Palestinian coexistence agencies. The dip in American sympathy for Israel notwithstanding, the vast majority of Americans still hold a favorable view of Israel. Sixty-nine percent of the respondents said they favored Israel over the Palestinian Authority, while just 21% said they preferred the latter. Gallup’s survey interviewed 1,016 adults from February 1 to 10; it has a margin of error of plus or minus 4 percentage points. The poll comes amid an intense controversy regarding the US-Israel relationship in Congress. It was conducted shortly after freshman Congresswoman Ilhan Omar apologized for having insinuated that wealthy American Jews paid politicians to be pro-Israel (through the machinery of the American Israel Public Affairs Committee, or AIPAC). Since then, the Minnesota lawmaker has sparked another conflagration for saying that pro-Israel advocates were pushing for her to have an “allegiance to a foreign country,” which some critics accused of amounting to a “dual loyalty” accusation — a longstanding anti-Semitic smear that American Jews were more loyal, or just as loyal, to Israel as America. 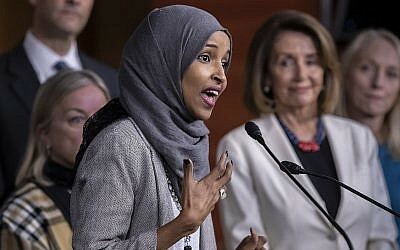 Her comments drew a swift backlash, with Democratic House leaders planning to vote on a resolution condemning anti-Semitism in response to Omar.